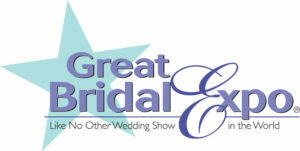 Are you ready to Meet Brides at Bridal Wars? 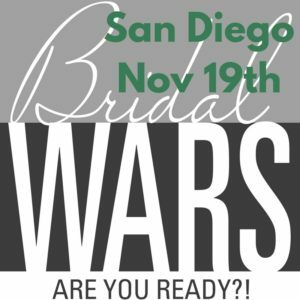 Bridal Wars will be in San Diego on November 19th starting at 11:00am. 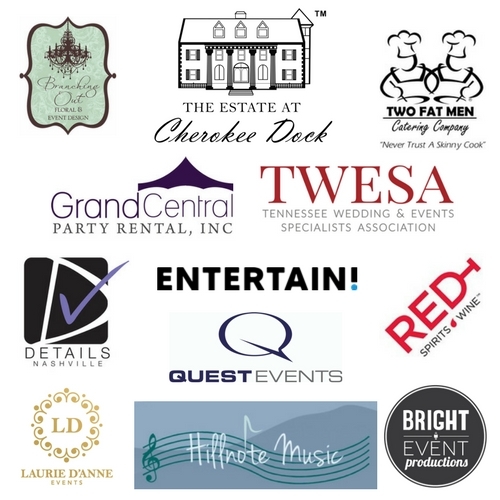 The event will be at the Catamaran Resort. Imagine using a chat bot/computer program designed to simulate conversation with human users on Messenger, complete with photos, gifs, videos, PDF and document downloads. Currently, 1.3 billion people use Messenger and the number is growing daily. Messenger is outpacing social apps and with open rates of 90 – 100% and conversion rates hovering over 10%, Chat Bots are an incredibly effective marketing tool. 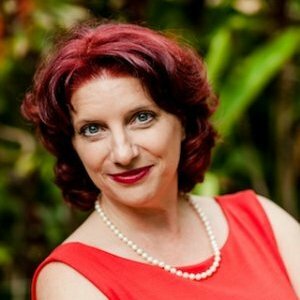 Larissa helps couples create the celebration of their dreams in Costa Rica. Since 2003, her team has produced unforgettable experiences throughout the land of Pura Vida. 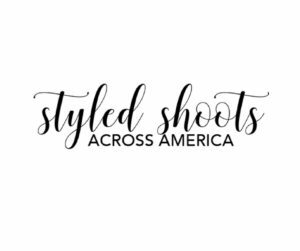 She is also the creator of The Lazy Bride, a new approach to wedding planning made easy.